“Bet that Pigeon River is colder than the sea. Hey it’s Christmas, let’s have a Bluegrass Festival – of course! And the Smoky Mountain Convention Center in Pigeon Forge is the place to go for the 2014 Christmas in the Smokies Festival, Wednesday through Saturday, December 10-13, 2014. The event is headlined by Lorraine Jordan & Carolina Road, a seasoned bluegrass chart-topping band of accomplished musicians. The band presents a strong and high-energy bluegrass sound, with standout instrumentals combined with unfailing skill at weaving harmonies. 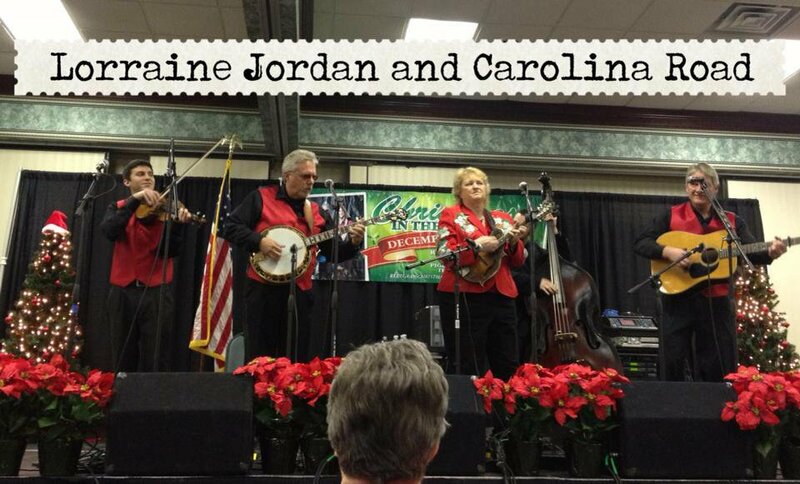 The North Carolina band is fronted by award-winning Lorraine Jordan on mandolin and vocals, steeped in bluegrass and known throughout the bluegrass scene as the Lady of Tradition. The band has gathered some friends to join in the fun, with over a dozen performers playing in shows through the four-day festival. The music starts on Wednesday night at 7 pm and features an All Star Jam at 8 pm. Wednesday night is free for weekend ticket holders. Thursday starts picking around mid-afternoon, and Friday offers workshops in the morning and music from lunchtime til bedtime, finishing with a jam session after the shows until midnight. The festival culminates on Saturday with all-day music and an after-supper, 4-band show at night. 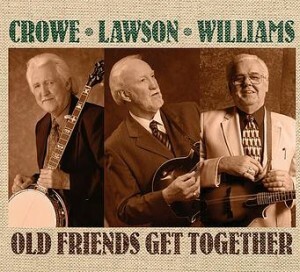 Performers at the Festival include Doyle Lawson & Quicksilver, Old Friends (J.D. Crowe, Paul Williams & Doyle Lawson), Goldwing Express, Steve Dilling & Sideline, and many more. 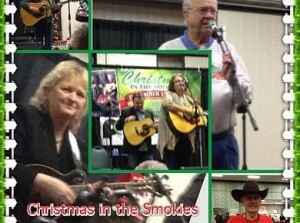 For the full lineup and more information check the Christmas in the Smokies Bluegrass Festival web site.